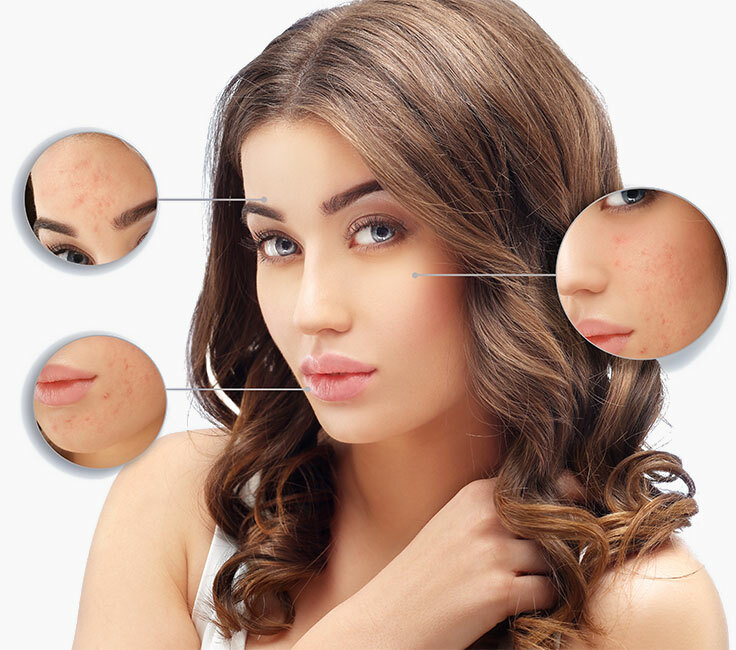 Laser services at Renew Medical Spa Las Vegas are used to treat a number of skin conditions, including acne, scarring, wrinkles, skin pigmentation, pore size, skin texture problems, sun damage, sun spots and cellulite, to name a few. Learn more about the benefits of each treatment below. All skin types now can be treated with Fraxel to repair and improve age- and sun-damaged skin, skin discolorations including surgical and acne scars and melasma. With this breakthrough non-ablative skin resurfacing, results are immediate and progressive over several months with little-to-no downtime. We recommend a series of five treatments. 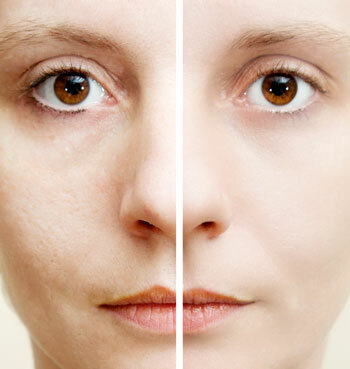 Venus Freeze is a skin-tightening technique that uses radio frequency and magnetic pulses. This treatment offers non-invasive cellulite reduction, skin tightening, circumferential fat reduction, and wrinkle reduction. This revolutionary technology is safe for all skin types as no lights or laser components are involved. The hand piece used on the body sends out a combination of radio frequency and pulsed magnetic fields, heating the dermis to a safe and comfortable level in the skin. Clients will see and feel the change after a single treatment. For optimal results, we recommend six-to-eight sessions. Is the latest non-ablative skin rejuvenation procedure providing the most effective treatment for enlarged pores and pigmentation. Our medical office is the only office in all of Las Vegas to have this laser. 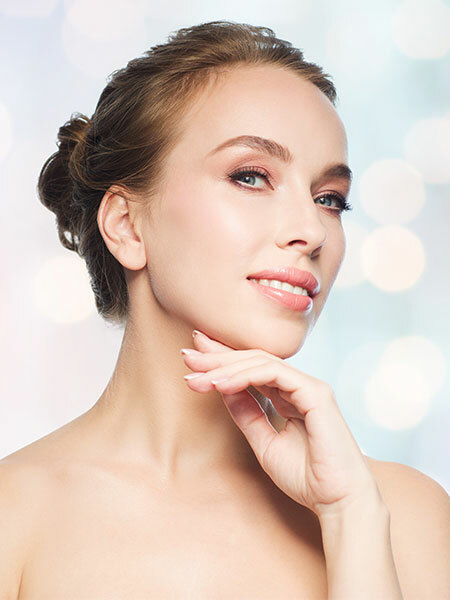 Achieve firming, tightening, and a lifted appearance of your face, jaw line, and abdomen through this treatment and stimulation of collagen production. This Elos technology is safe and effective for all skin types. A series is recommended. Elos combination technology of light energy and radio frequency offers a gentle way to restore and rejuvenate skin. Skin imperfections caused by age and sun, rosacea, and broken capillaries are treated to restore a youthful and healthy appearance of the skin. A series is recommended. Significantly reduce vascular lesions and leg veins up to four millimeters with laser treatments. We recommend a series of treatments. Syneron’s ultra-fast hair removal system, Comet, is a fast and effective way to reduce unwanted hair. The combination of diode laser and bipolar radio frequency allows treatment of all skin types and hair colors, including gray. Multiple treatments are required. Originated through the cancer research laboratories of the Christie Hospital in the UK, this utilizes blue and red lights to effectively kill acne-causing bacteria (P. acnes) and reduce inflammation without the use of topical or oral medications. We recommend twenty-minute sessions, twice weekly for four-to-eight weeks. 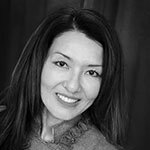 Omnilux Revive and Omnilux Plus have a specific cell stimulation pattern to photo-modulate cell function and rejuvenate the skin in a series of seven, twenty-minute light therapy sessions over five weeks.